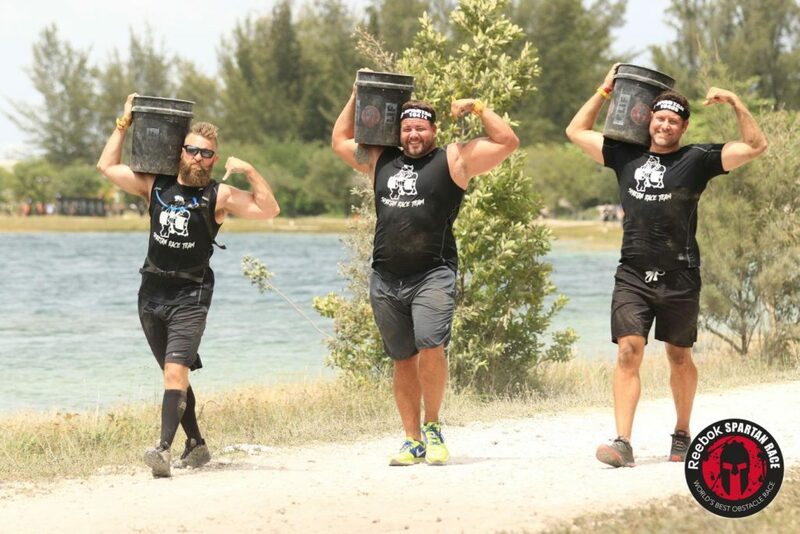 The Spartan Race is not for the weekend warrior; it is for the well-prepared and trained one. If you intend to make it to the finish line intact and uninjured, then it takes a little more than “winging it” to survive. Requiring a mixture of speed, endurance, and strength, training for the Spartan Race is all about training smarter - not harder. If you want to compete in the Spartan Race or even complete it, then you need to train in several ways to develop the different muscles that you will need. It’s not enough just to focus on your cardio strength; you also need weight training and resistance training to build the kind of body that you will need to carry yourself to the end. Why hire a Fort Lauderdale Personal Trainer? Sometimes it isn’t just about knowing what to do; it is about having someone there to hold you accountable, to motivate you, and to keep your eyes on the goal. We not only give you the tools necessary to make yourself a Spartan-worthy opponent, but we can also offer you race-day tips, nutritional advice and everything you will need to be as fit as you can be. If you are ready to be in an elite class of athletes and compete with warriors, then make sure you are prepared ahead of time by letting us help you train for the Spartan Race. We have the perfect personal trainer who can bring out your inner warrior. Contact us today to find the Spartan lurking beneath.